Starting in January, I added two big names to my cover art client list: Ellora’s Cave and Loose Id. I am so completely excited to even be considered for either of the them! I am not leaving Breathless Press behind. It gave me my start and well, I may enjoy being the boss on that end. I can’t wait see what the future brings in terms of art. 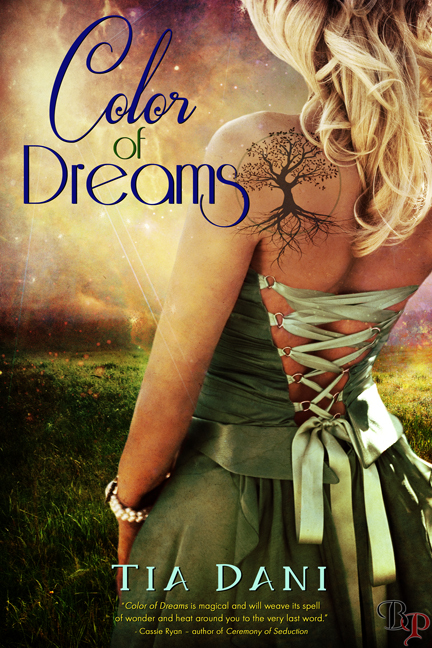 Also, The cover for Tia Dani’s The Color of Dreams won in the reader polls for Best BP Cover of 2013. Thank you to all the people who voted. 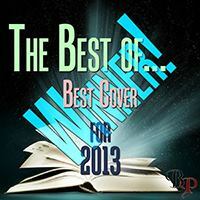 I love that cover and I am so happy to see it recognized. On a final note, this year I am getting serious about my art. I hope to keep the site more up to date and hopefully will be able to produce some pre-mades by the summer.